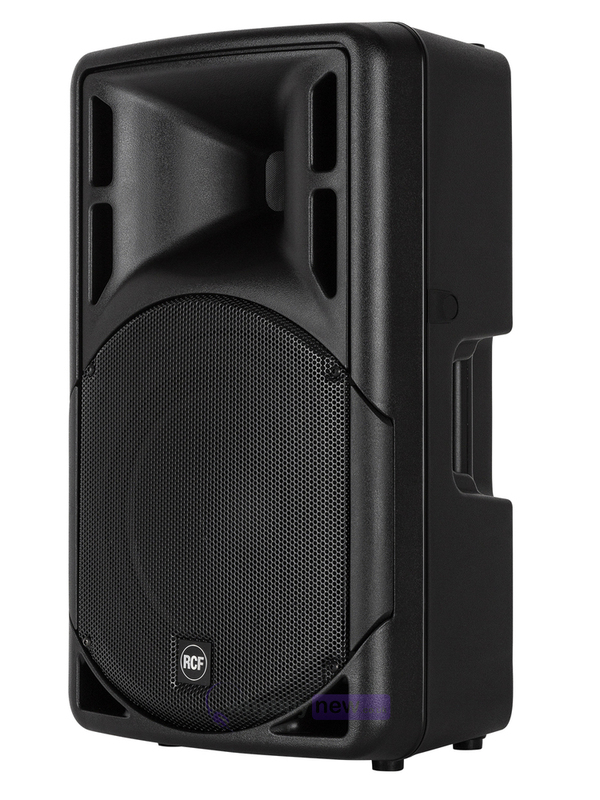 The RCF 312-A MK4 is a 12" active two-way PA speaker that is suitable for a wide variety of live music applications. 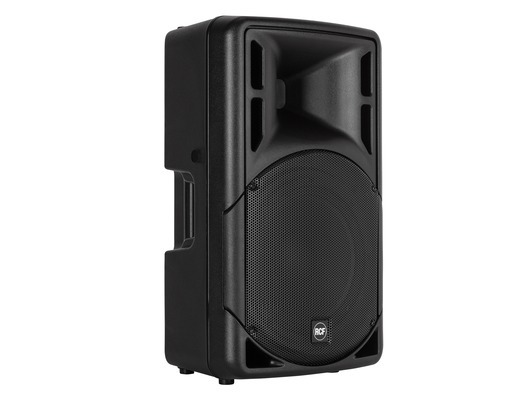 This excellent quality speaker is lightweight and features a sturdy, ergonomic cabinet that is easy to carry thanks to its rubber-coated plastic handles. 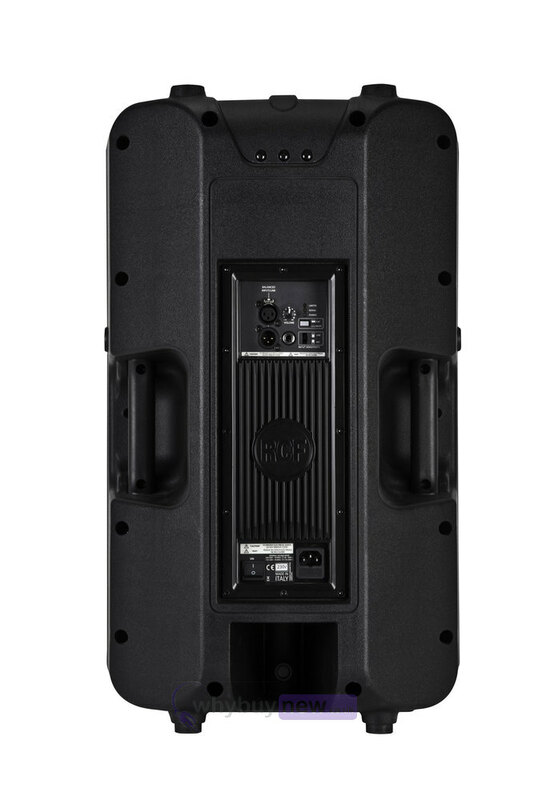 Its multipurpose design allows the speaker to be placed on top of a stand, subwoofer and thanks to its rear profile, even used as a stage monitor. 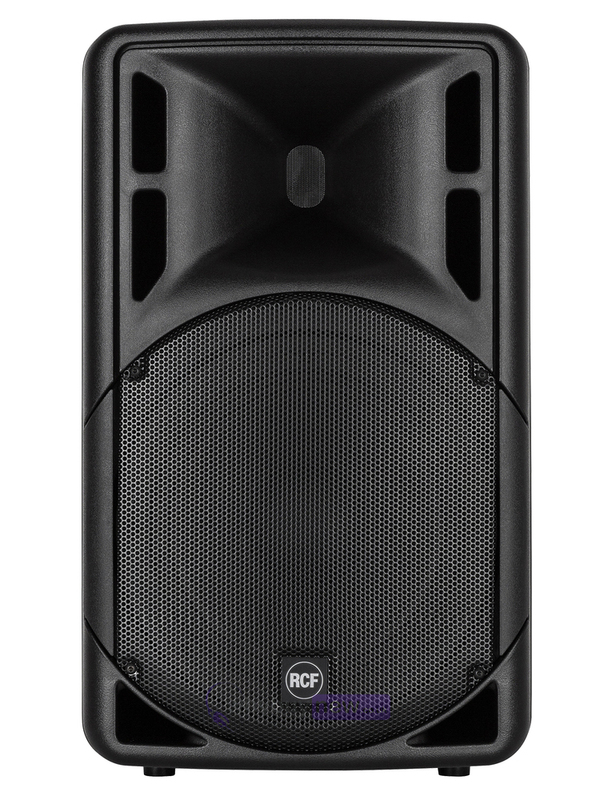 The ART 312-A MK4 is equipped with a new generation 2-way Class-D fan-less amplifier, high-powered 12" woofer and the latest compression driver technology, plus a redesigned front grille. 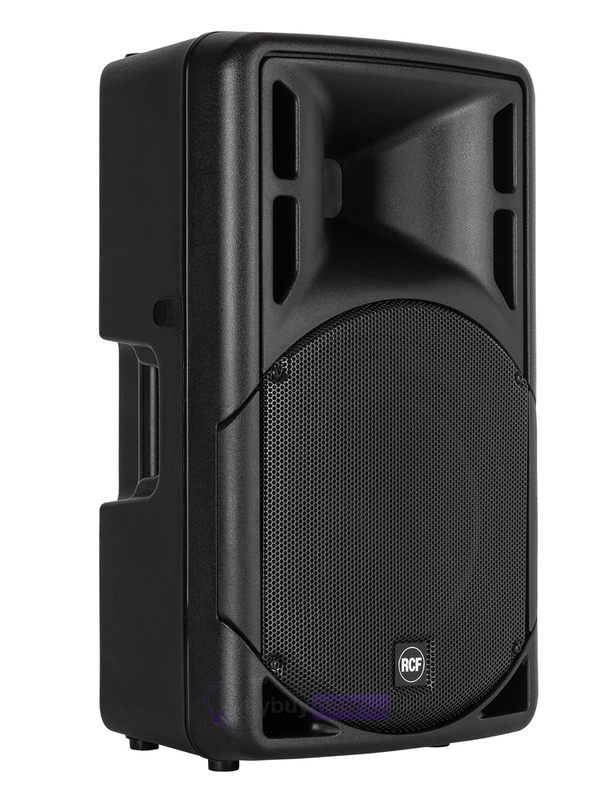 The ART 312-A MK4 is the optimum choice for live sound situations where an exceptional full range, outstanding bass reproduction and accurate high frequency delivery are required. 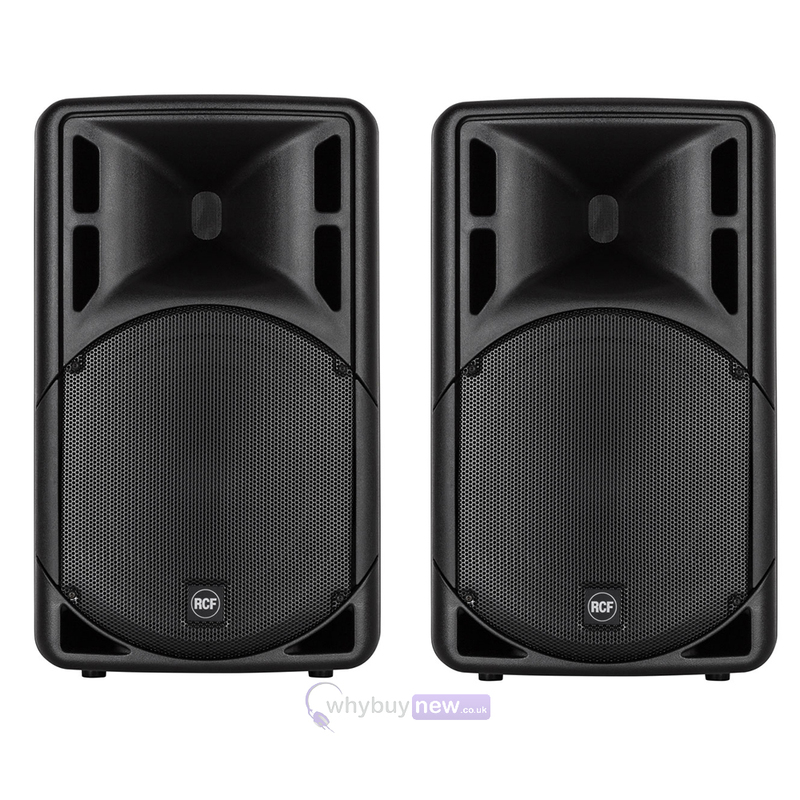 Here we have the RCF ART 312-A MK4 PA Speaker in brand new condition and in B-Stock. The B-Stock versions would have been on display at a training evening or trade exhibition only and will come boxed 'as new' with all accessories and a 1-year warranty.